Teachers are the best. No wonder there’s a special day dedicated to them! 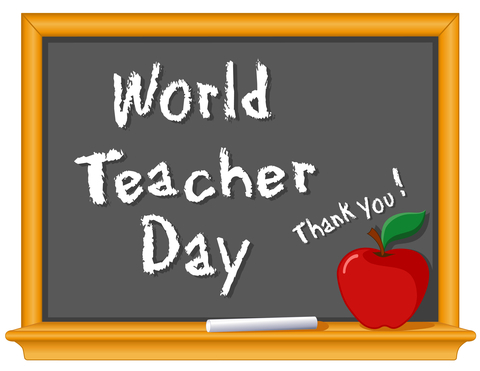 Let’s celebrate World Teacher Day by letting our teachers know how much they mean to us and thanking them for all that they do. Some kids in Ontario have a PA day today, but whether it’s today or after the Thanks Giving holiday, remember to thank your teacher! It’s International Bagpipe Day! This holiday was created 6 years ago to celebrate the world’s bagpipes and piping traditions. Check out this awesome bagpipe and drums trio. Did you know there are over 130 different types of bagpipes around the world? Although bagpipes started out as an instrument used in traditional ceremonies, today you can find the sound in various music genres like in hip-hop, classical, and rock. Did you know Kwanzaa, the celebration of African community and culture, turns 50 this year? It was started in 1966! 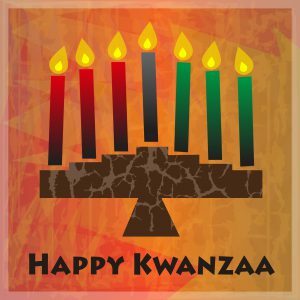 Kwanzaa kicks off today and goes until January 1. 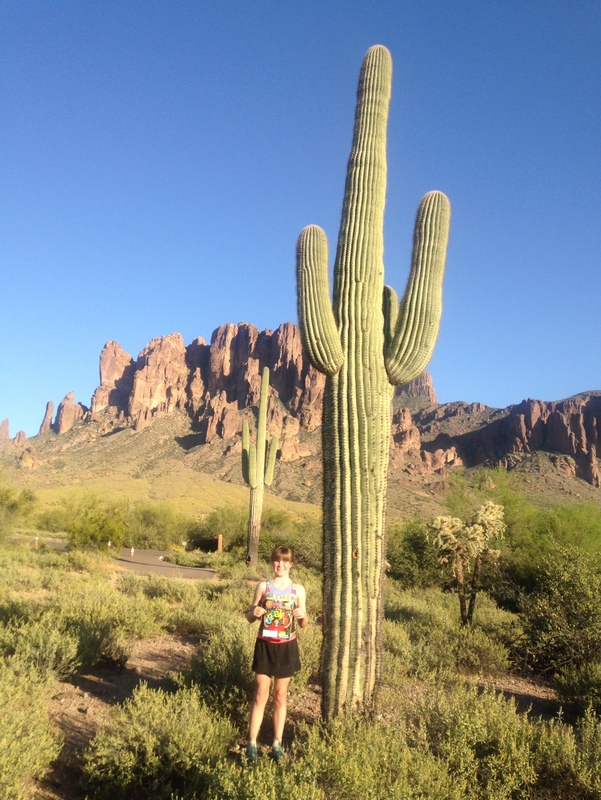 Meet OWL reader Lucy, 10, who spent March Break in Arizona—with her magazine, of course! Readers, what did you do on your March Break? Tell us in the comments or email us at owlblog@owlkids.com. 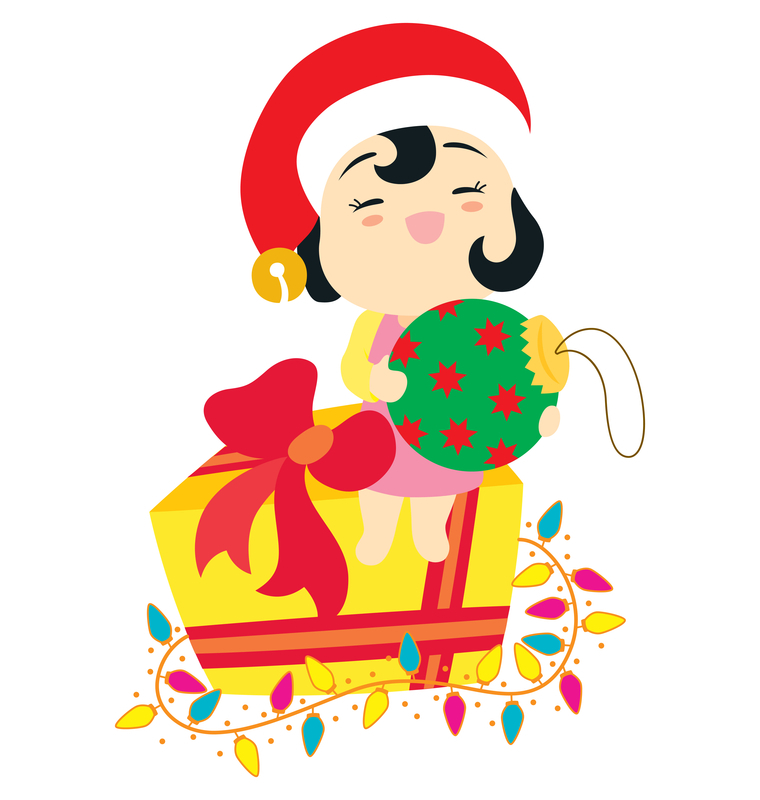 Save the wrapping from presents to re-use it or turn it into drawing paper. Cut up cards to make new ones you can use next year. Braid ribbons together to make friendship bracelets.